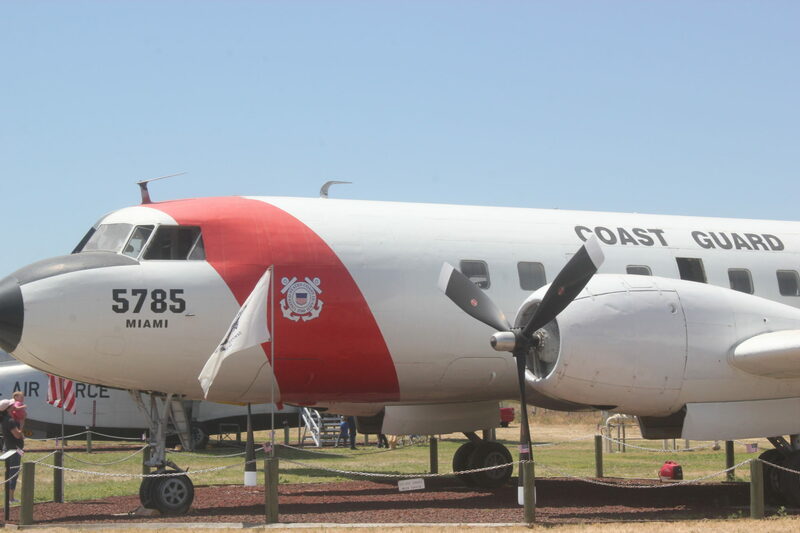 For Memorial Day weekend the retired Castle Air Force Base Museum in Atwater, California had an open cockpit day. 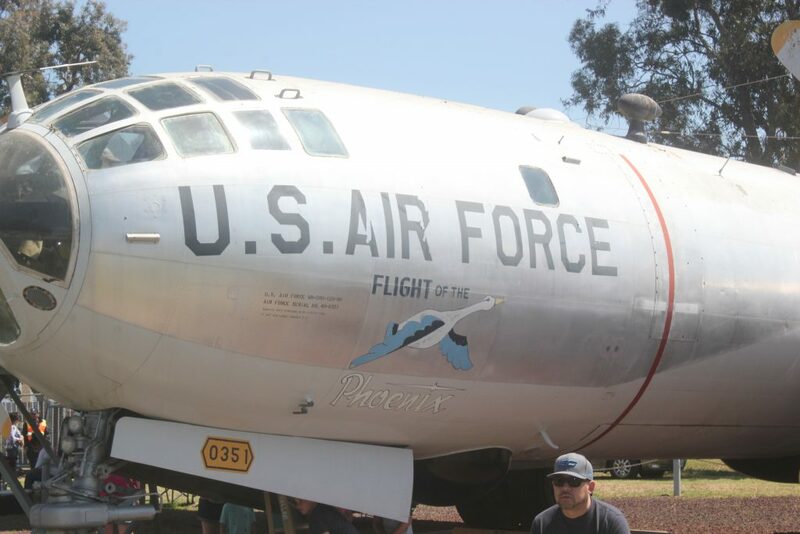 My husband has a longstanding love for the WWII B-29 Superfortress Bomber, and so we thought this would be a perfect way to remember those who have served and those who have fallen this year. Our dear friends Caroline and Mark Fritz joined us and off we went on our adventure. We got there shortly after it opened and there was already a significant line waiting. 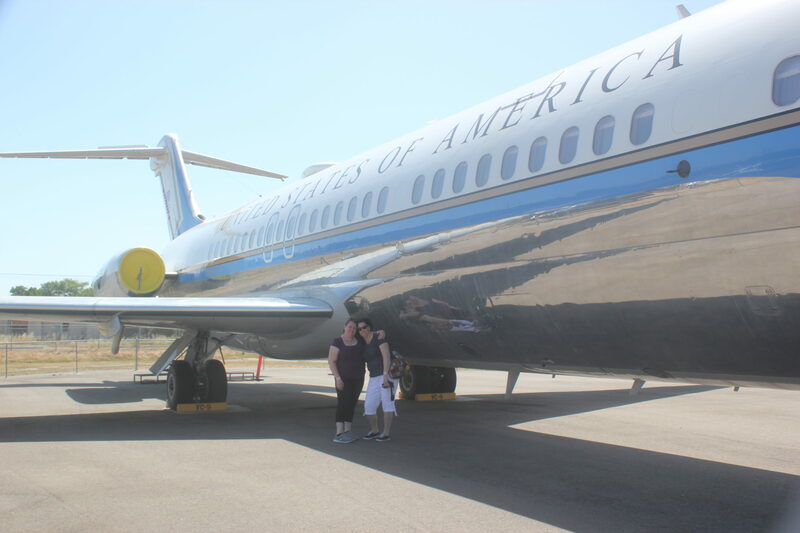 We did the tour through one of the McDonnell Douglas VC-9C Presidential Transport planes. It is a retired Air Force One, Presidential plane once used by Presidents Ronald Reagan and President Bill Clinton. Various Vice-Presidents also used this plane regularly. Walter Mondale, George H.W. Bush, Dan Quayle, and Albert Gore. America’s lovely First Ladies Rosalynn Carter, Nancy Reagan, Barbara Bush, Hillary Clinton, and Laura Bush used it often, before was decommissioned. 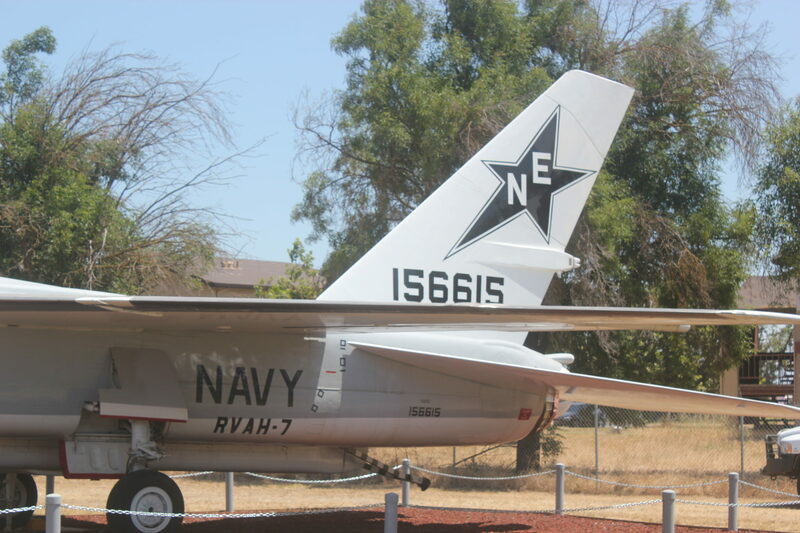 This was the preferred plane of Nancy Reagan of all of the options available it was this particular tail number she chose. It was such an amazing opportunity. After that we toured the grounds seeing planes that once flew for the British Royal Air force, an Avro Vulcan B. Mk.2. 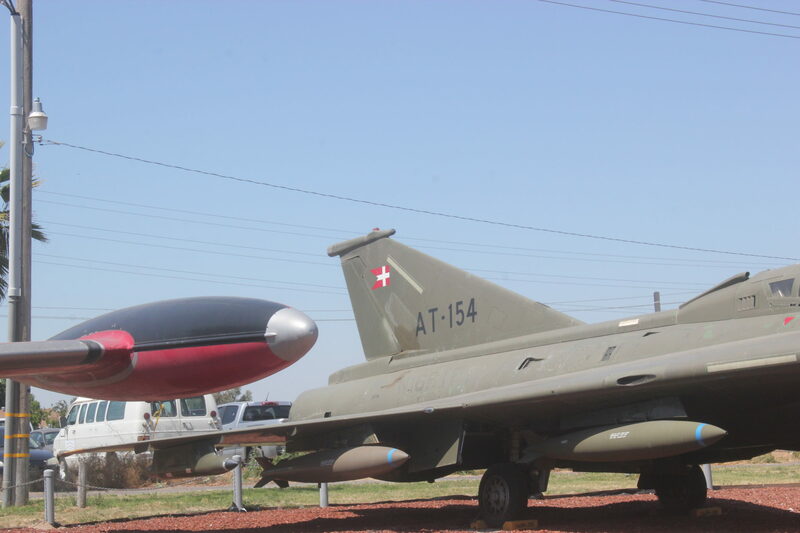 The SAAB J35 Draken, a Swedish Air Force plane, the Avro-Canada CF-100 Mk. 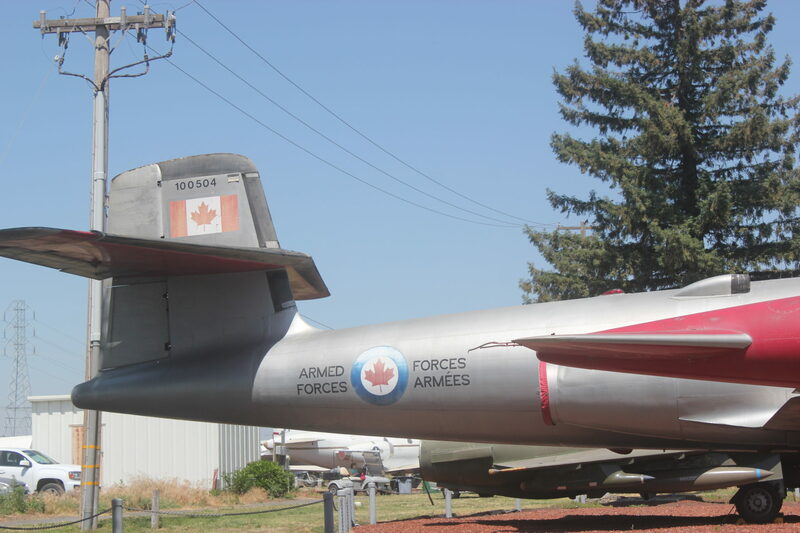 V Canuck that flew for the Canadian Air Force, as well as those from the United States Air Force, Army Corps and Navy. The General Dynamics F-16A Fighting Falcon was on display as well as a decommissioned B-29 bomber. 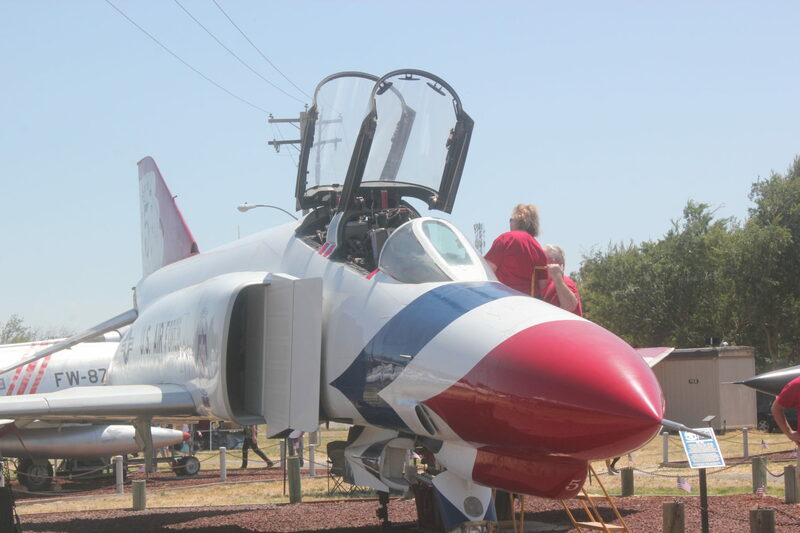 There was even a Russian Mig there, A Mikoyan-Gurevich MiG-21. 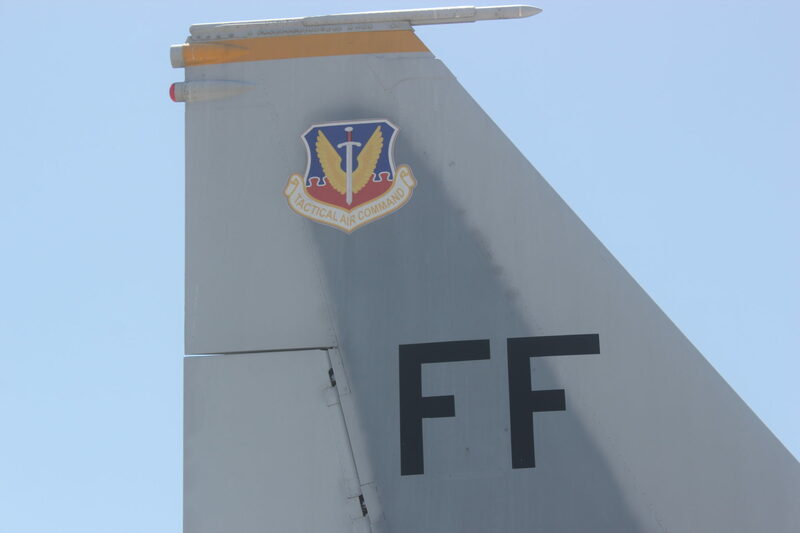 The best part was seeing the F-15 that our friend Mark worked on while he was in the Air Force. He was so proud and excited to talk about his history and the work he did. We were lucky to be able to hear his stories. 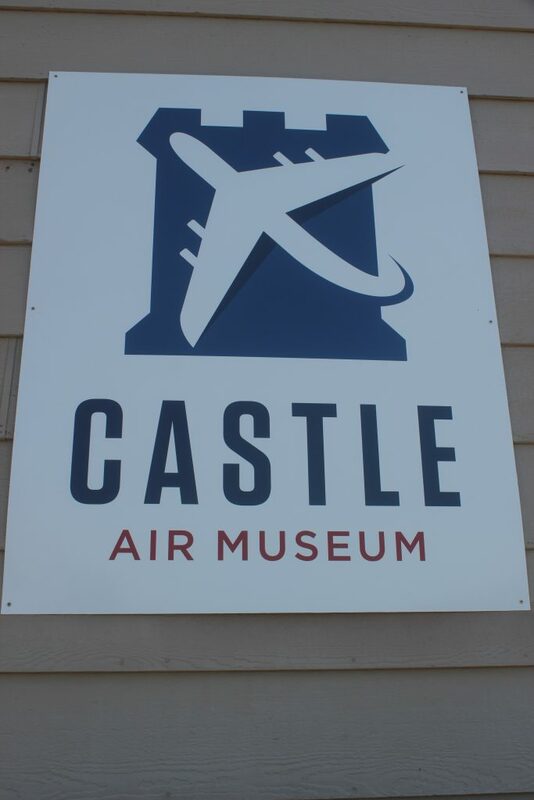 It was an impressive collection of amazing aircraft and interesting history. The grounds hosted various Bombers, Reconnaissance planes, Fighter jets, as well as Tanker’s, Transport and Utility planes. It was a unique opportunity and I’m so grateful that we took the time to experience such a fantastic piece of American history. 2 Responses to "Remembering our History"
Pops would have LOVED to take that tour! We once visited a landing strip somewhere in Livermore that allowed us to explore the old bomber planes from World War II. Pops absolutely loved it! Keep writing dear. You have a true gift! Thanks for sharing. I think Jerms would have been a awesome pilot.